How Do You Cite a Tweet (MLA Style) in an Academic Paper? The Modern Language Association likes to keep up with the times. As we all know, some information breaks first or only on Twitter and a good academic needs to be able to cite those sources. So, the MLA has devised a standard format that you should keep in mind when citing a tweet. How Do You Cite a Tweet in an Academic Paper? – Alexis Madrigal – Technology – The Atlantic. 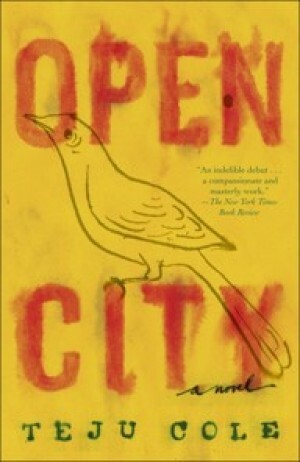 “Open City” by Teju Cole has won the 2012 Hemingway Foundation/PEN Award for a distinguished first book of fiction. “Written in a deceptively quiet voice, Teju Cole’s remarkable and penetrating debut novel achieves what Kafka said art should; it chops the frozen sea within us,” said novelist and PEN award judge Andre Dubus III, quoted in a press release. The award finalists are Amy Waldman for “The Submission” and Stephanie Powell Watts for “We Are Taking Only What We Need” (BkMk Press). BkMk Press is based in Kansas City at the University of Missouri-Kansas City. via ‘Open City’ wins PEN/Hemingway. 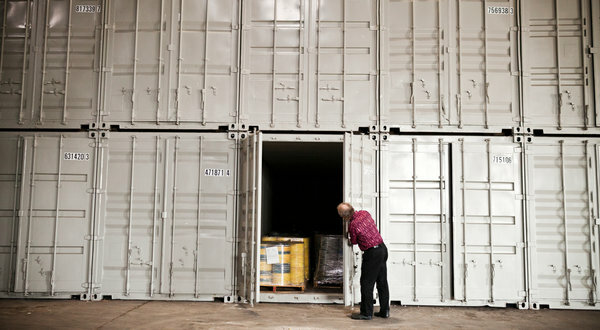 The 15-year-old non-profit Internet Archive has started a hugely ambitious project to assemble and scan all of the worldâ€™s printed books. Melville House Books Â» Internet Archive to archive all books. 2012 Best Translated Book Awards were announced.Â This is the fifth year for the BTBA, which launched in 2007 as a way of highlighting the best works of international literature published in the U.S. in the previous year. Three Percent: And Here It Is: The BTBA 2012 Fiction Longlist.